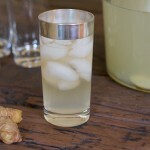 I shared with you early this week about my ginger simple syrup creation but I had to follow up with giving you the full recipe for Ginger Lemonade. This tastes almost exactly like the Ginger Lemonade I sipped on at that Cafe in China one late April afternoon. I think I’ll be sipping on this all summer long.This is a super simple recipe. Really not even a recipe, but you get the idea… make lemonade, add simple syrup. And if you’re wanting to spice things up you could add a little splash of vodka and club soda. I think I’ll be making some cocktails with this tonight!! 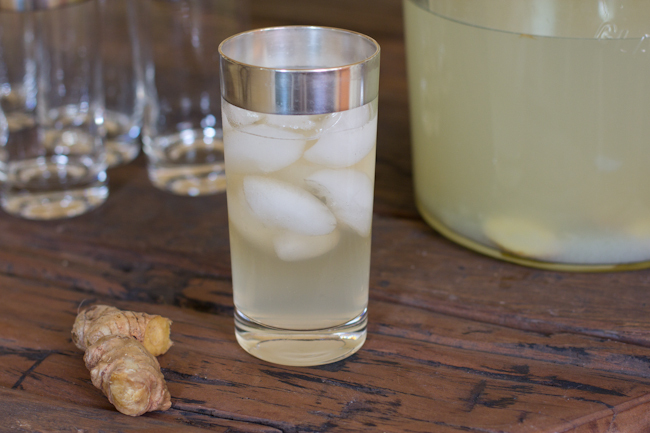 Ginger Lemonade is what we sipped on at the last SLCfoodie mixer. I just posted more photos of the Sunday afternoon wine tasting up on theSLCfoodie blog. 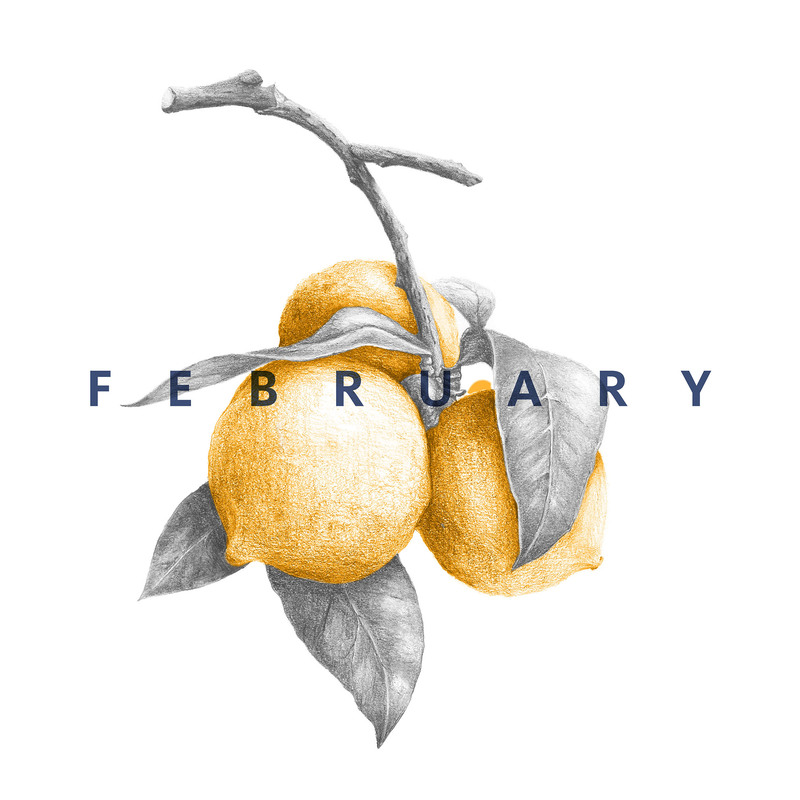 Hope you sip on something tasty this weekend! 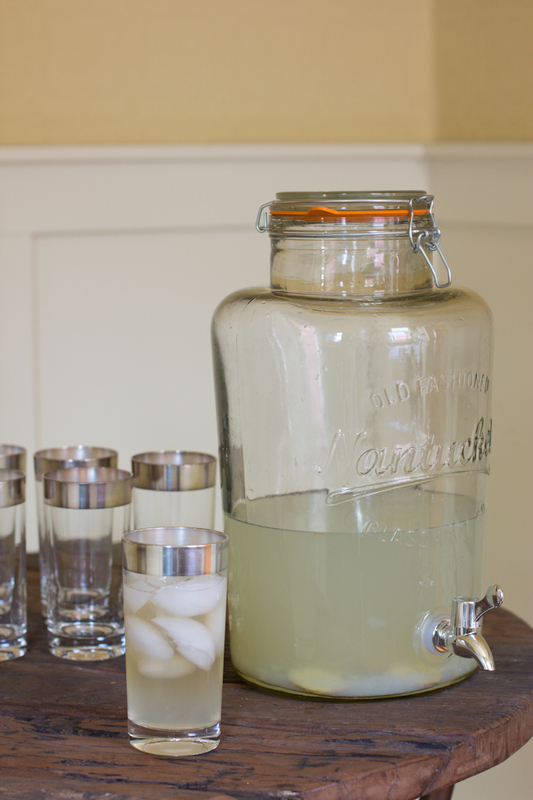 Add ginger simple syrup to homemade lemonade for a refreshing Summer treat! Mix together and enjoy. Serve over ice on a warm spring day. 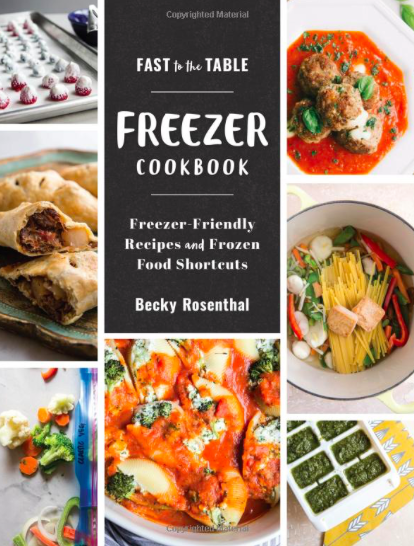 Ok, I want this! I have been really into flavored lemonades lately, and I think this one would top my list of favorites! Where did you get that beautiful beverage server? I found the jar beverage server at Sur La Tab. Thanks!